Sometimes, the only way out of heartbreak is to go straight through. Signup for the occasional bit of news . . . . 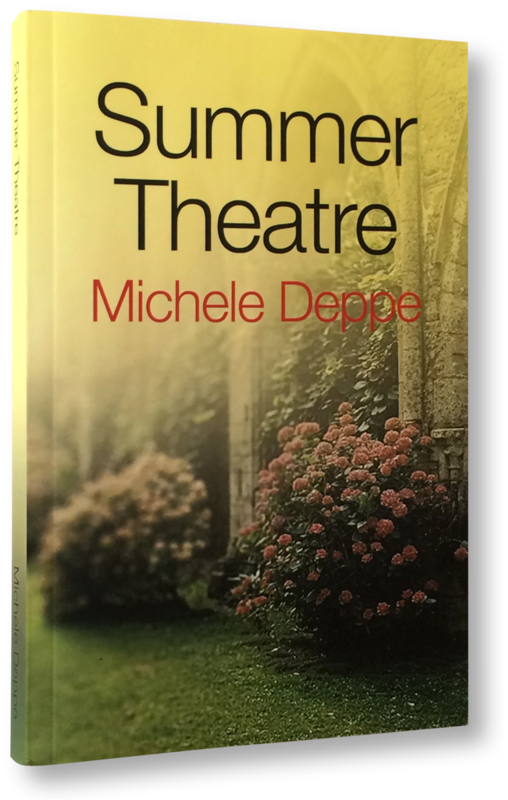 Subscribe to get notified about Michele's new books. Plus, you'll be automatically entered for free giveaways. And no worries, we hate spam too! You can unsubscribe at anytime. 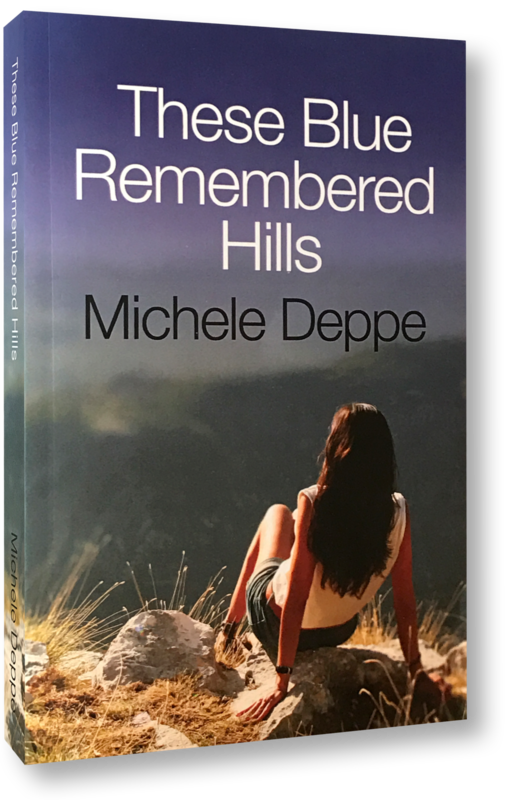 Michele Deppe is a novelist and freelance writer. Her writing earned a Silver Eddie at the 2007 Folio Awards, and three awards from Highlights for Children magazine. Her debut novel, Minding Jackson, was released from Crimson Romance in the summer of 2012.